If you watch the gait videos on Mrs. Howe's web site you will see horses that put you in mind of the short clips of Strolling Jim and Haynes Peacock. She also teaches her horses to canter. I have been viewing her site for several years and I like what she does with her stock. That's just my humble opinion. I don't think there is much doubt that most of the padded horses of today are doing something other than walking. There is no way a horse can possibly be walking with his head jacked up and his knees coming up to the bits while flying around the ring. Many are racking but just as many, possibly more, are pacing. Very seldom do you see a well timed. head shaking three gaited horse any more. I did see a video clip on youtube a couple of days ago of The Coach making his victory pass and he was walking. There is also one of Putting Cash On The Line from a few years ago with Ray Gilmer riding and he was the real deal that night and was tied fifth in the stake at the Celebration for his trouble. Along those same lines, I was talking to a good friend last night who has been in the walking horse business all of his life. He told me that Carbon Copy as a 2 y.o. in 1962 was one of the best horses he ever saw. The next year he was beaten in the Junior Championship by a revved up Go Boy's Black Jack and Donald Paschal flying around the ring. Joe Webb brought him back in 64 and was crowned WGC, but he was going so fast no one knew for sure what he was doing. Moral is, some times what ever is in favor at any given time wins out over the way things should always be. MIB, As my grandpa used to say "TRUER WORDS WERE NEVER SPOKEN. Years ago, I was listening to a conversation between two well known trainers from those days. One had been "whooped" by Betty Sain in the WGC and was complaining that Shaker's Shocker wasn't even walking, said he was racking. The other trainer was agreeing with the offended party. After the two parted, the second trainer said, "yep, he'uz rackin' alright, just like all the rest of 'em out there." That's all I know about it! Seems like he drove a Lincoln or a Caddy. An old timer told me once, "A pig has enough arithmetic to take the shortest cut through a thicket"
He may have. From what I've heard, Claude was an unusual man and quite a wheeler-dealer. Note: this is a .pdf file. You may have to have Acrobat installed to read it. What TWH Trainer recorded a duet with Jerry Lee Lewis? Who showed Super Natural Delight in Ladies competition? 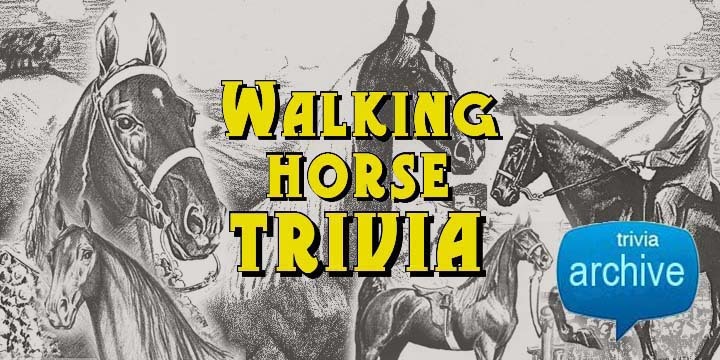 What traditional multi-breed horse show has roots in "Fox Hunting" and once featured a square dance in the loft of one of the barns as part of the festivities? Former Celebration Announcer Emmet Guy was the show manager and announcer. Incidentally, the Germantown Show is going on right now! 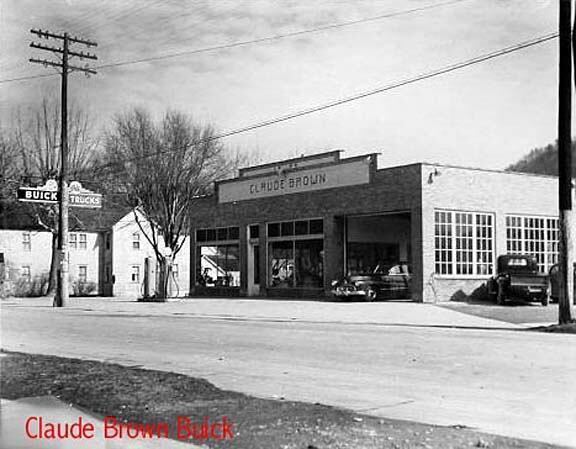 Seems to me Claude drove Caddys too. I know he gave or sold Marvin Wilson a new Pontiac while we worked there.I never did know whether he sold it to him or gave it to him after he tied 3rd. at the Cele. with B.Major Wilson. What 2 sires appear in the official lineage of 99% of all living TWHBEA registered horses? Wouldn't you say the two you mentioned appear on 100%? So, just for the sake of speculation, what other two horses would you guess would be on 99%?